We call it Casa Blanca. 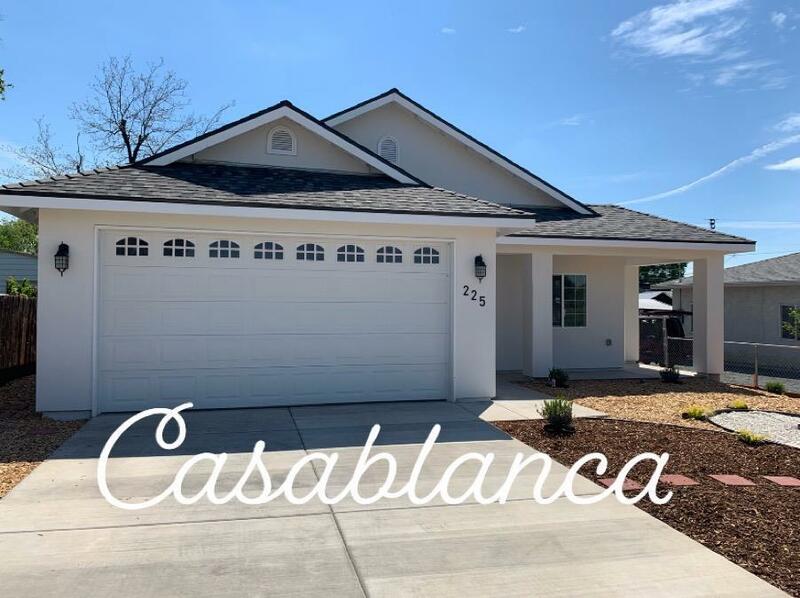 This beautiful brand new home built by PCI sits next to a school and very very close to Main St. Incredibly energy efficient with tankless water heater, 2x6 exterior walls, roof and cieling insulation, LED's in every light fixture you'll be sure to save on those utility bills. House has a very clean look with all white paint scheme including walls, fixtures, cabinets way to much to list. Kitchen has a very elegant look with marble counter tops, gorgeous backsplash, and westinwood cabinets, bathrooms also have same set up except slightly different backsplash. Bedrooms, kitchen and living room all have USB chargers built in to outlet, Nest thermostat to control from phone, Electric Vehicle ready, smart garage door opener to control from phone, media panel in closet. Super low maintenance front yard. Smooth acrylic stucco sure to set it apart from the rest of the neighborhood. This house is going to sell fast.